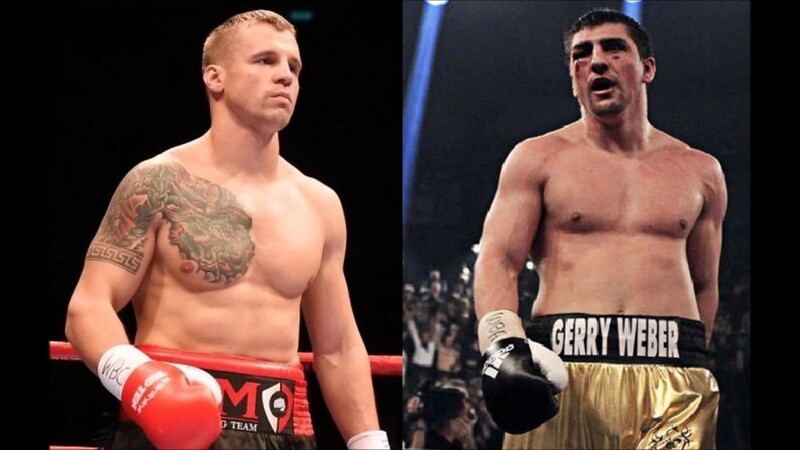 This Saturday night over in Germany, sees long time Cruiserweight leading light, Marco Huck (40-3-1 KO27) take on the Latvian Mairis Briedis (21-0 KO18) for the WBC Cruiserweight Championship. 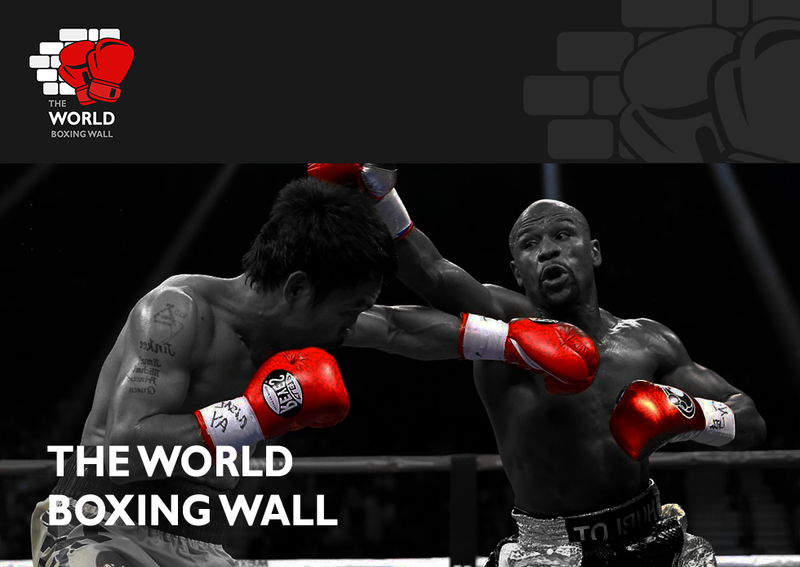 Boxnation televise live in the UK. This was originally for the interim belt, but has been upgraded only yesterday to the full version, as current champion Tony Bellew, has been afforded the dreaded “Champion Emeritus” status by the WBC, largely owing to his exploits at Heavyweight and his subsequent hand injury preventing him from defending his title. Obviously the WBC like to keep titles moving to accrue sanctioning fees, so this bout goes ahead for the full WBC title, with Bellew allowed to challenge if, as, and when he feels ready to. German based Serbian Huck was a long reigning WBO Cruiserweight Champion from 2009 to 2015, making 13 defences of the title to tie a record held with Britain’s own Johnny Nelson, who briefly threatened a comeback to fight Huck aged nearly 50. Huck’s first world title challenge came back in 2007, when he was stopped in the last round by then IBF Champion, Steve Cunningham. Huck bounced back by winning the European title, and made three successful defences before challenging for the WBO strap against Victor Emilio Ramirez in Halle, Germany in August 2009. Huck captured the title by unanimous decision. Eight successful defences followed, including wins over Ola Afolabi (Unanimous decision) and Denis Lebedev (Split decision). Huck then took the step up to Heavyweight, and gave a great account of himself in an unsuccessful challenge to Alexander Povetkin’s WBA Heavyweight crown, eventually losing by majority decision. Some would argue that this was the start of a decline, as Huck returned to cruiserweight to defend his title, only to be held to a majority draw by old foe Afolabi. He followed this up with a tougher than expected points win over Firat Arslan. He then squeaked past Afolabi again in their third meeting, this time by majority decision, and knocked out Arslan in the sixth round of their rematch. Mirko Larghetti was then outpointed before Huck made his American debut in New Jersey. In what was meant to be a showcase for Huck to market himself, he was halted in the eleventh round of a war with Pole Krzysztof Glowacki, when ahead on points. Thus losing his WBO title whilst going for the record for defences of the belt. Huck has since rebuilt, beating Afolabi for the third and seemingly final time, by tenth round retirement, and in his last fight in November 2016, he outpointed former European Cruiserweight Champion Dmytro Kucher in Hanover. Saturday however, could see a changing of the guard as he takes on the highly rated knockout artist Briedis. Mairis Briedis has built up a decent record thus far, without having to extend himself and against mostly limited opposition. Among his victims are former Mike Tyson conqueror, and now European circuit journeyman, Britain’s Danny Williams, Joey Vegas (both won by knockout) and former David Haye victim Ismael Abdoul (Unanimous decision). Briedis’ best win was in August 2015, when he produced a brutal one punch knockout against former Heavyweight title challenger Manuel Charr in Russia. He obtained the ranking building WBC Silver title in his native Latvia, stopping the 22-2 Olanrewaju Duradola in nine, and in his last fight, he appeared on the Bellew v Flores WBC Title card, in a bid to drum up a clash with the Liverpudlian. He stopped the unbeaten, but unproven Simon Valily. Briedis has the power tools for the job against Huck, and Huck has proven in the past he can tire down the stretch. Briedis will need to put early pressure on Huck, to stop him from getting into an all too often seen rhythm, and has devastating knockout power, so his best chance is likely to be early on in the fight. However, with so much championship experience, and Briedis not even approaching championship calibre opponents, I feel Huck will have a bit too much know-how for the Latvian, and I predict a points victory for Huck.